I went to Disney during the Christmas season around 2006 and it was nothing short of MAGICAL. Epcot looked amazing as usual, as did all the other parks. The bridge between the main part of Epcot and the World was decorated in dancing lights...it was really eye catching. Just sitting out and looking around at Epcot makes you feel warm inside and adds the extra touch of joy for the holidays. 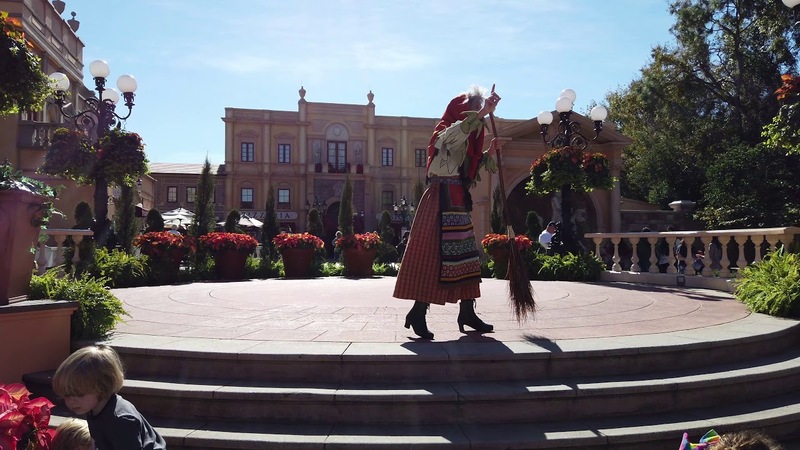 International holiday traditions unfold throughout World Showcase when storytellers portraying cultural icons of the season – such as France’s Pere Noel, Italy’s LaBefana and America's Santa Claus – spread messages of goodwill. And to cap off the day, Epcot’s kaleidoscope of lasers, lights, fireworks and music – “IllumiNations: Reflections of Earth” – takes on a spirited holiday finale. The Candlelight Processional performs three times each evening at the American Adventure theatre. Epcot International Festival of the Holidays for 2017 run from November 19 to December 30 2017. Holiday Kitchens - The number of holiday kitchens doubles in size this year to a total of 15, each bringing the flavors of the season to life. New this year, guests can indulge in cookies and desserts at the Cookie Nook located inside the Odyssey complex. Sweet treats include snowflake sugar cookies and a warm apple fritter with cinnamon ice cream and caramel sauce. Over at the Canada pavilion, dazzling delicacies like the Maple Buche de Noel (maple mousse rolled in gingerbread chiffon cake with cranberry sauce and pecan crumble) celebrate holiday traditions from the Great White North. Performances take place daily from November 24 to December 30 2017. 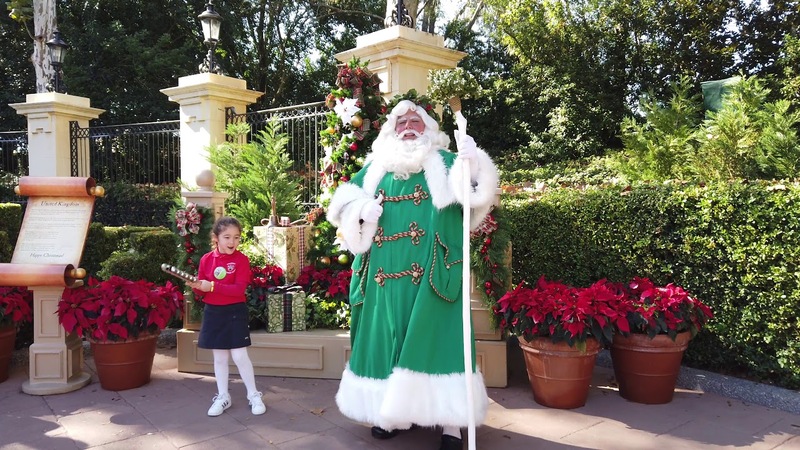 Holidays Around the World at Epcot for 2015 run from November 27 to December 30 2015. 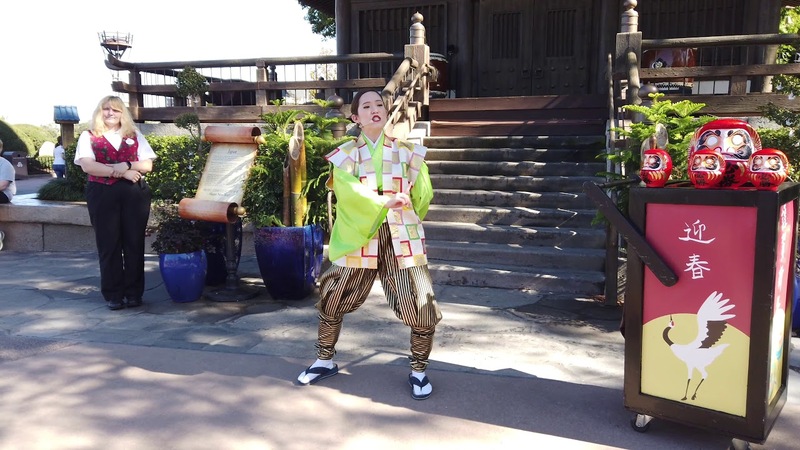 Performances take place daily from November 27 to December 30 2015. 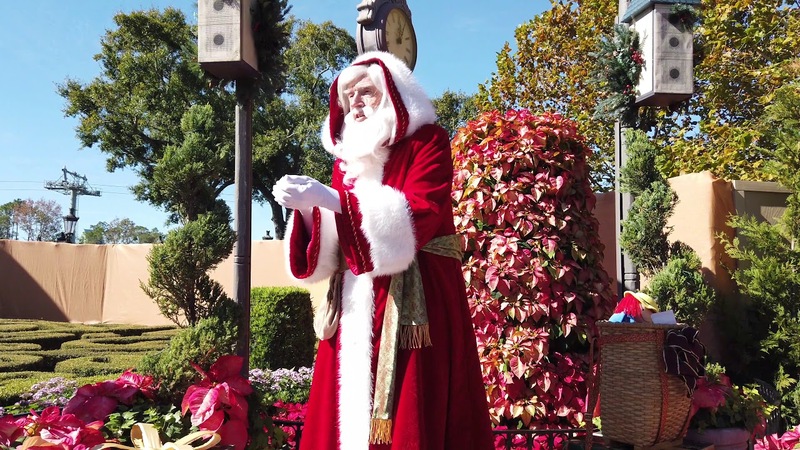 Holidays Around the World at Epcot for 2014 run from November 28 to December 29 2014. Holidays Around the World at Epcot for 2013 run from November 29 to December 30 2013. Performances take place daily from November 29 to December 30 2013. Holidays Around the World at Epcot for 2012 run from November 23 to December 30 2012. Performances take place daily from November 23 to December 30 2012. Holidays Around the World at Epcot for 2011 run from November 25 to December 29 2011. Holidays Around the World at Epcot for 2010 run from November 26 to December 30 2010. Holidays Around the World at Epcot for 2009 run from November 27 to December 30 2009. IllumiNations: Reflections of Earth special edition 11:40pm. Park hours on New Year’s Eve: 9am - 1am.